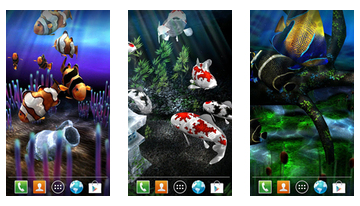 Annex My 3D Fish II is an evolution of the already known applications - interactive live wallpaper for your android, where all the focus is on small fishes. The second part of the program did not change the concept, so you are waiting for all of the same cute fish, but more of them and they are much better! 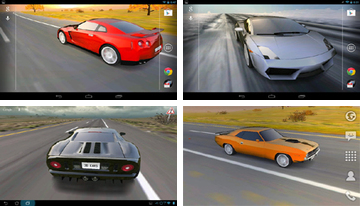 Appendix 3D Car Live Wallpaper is a great wallpaper with cars available for your favorite android. You can now remove the posters on the wall and put your dreams on your desktop on your phone, selection of cars then just spectacular! 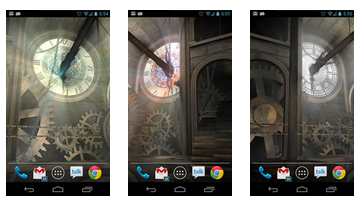 Appendix Clock Tower 3D Live Wallpaper is a collection of live wallpapers for android, the main theme of these wallpapers - clock tower. They vaguely resemble the Tower of London, but only recall a whole, fascinating spectacle. 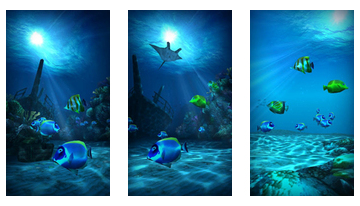 Ocean HD app is a nautical theme for your android, seabed, creating deep and beautiful coral itself. 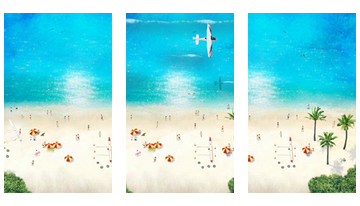 Now you will be able to dive every time when you use your smart phone or other device. 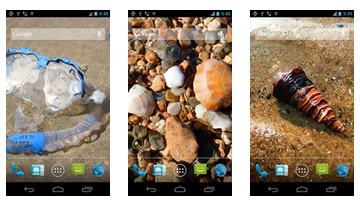 Appendix Beach Time LiveWallpaper is a live wallpaper for your android, the main theme of which is the sun, the beach and the blue sea. Hot sand, warm clear sea, the green palm trees, birds flying above the clouds ... Now, this idyll is available for you at any time. Silhouette Girl - animated wallpaper. Beautiful animated wallpaper with neon girl dancing different dances. Option get by living with the seabed and fish. 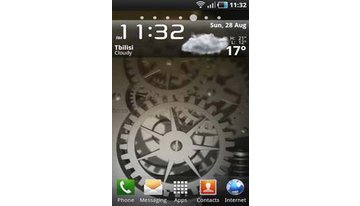 They can be fed, by double-tapping the screen. 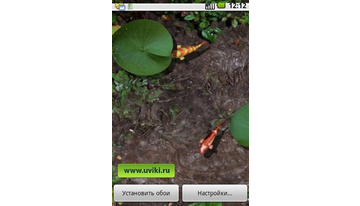 There are three graphical skins, choose the number of fish.